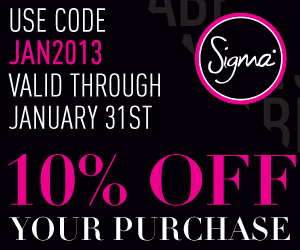 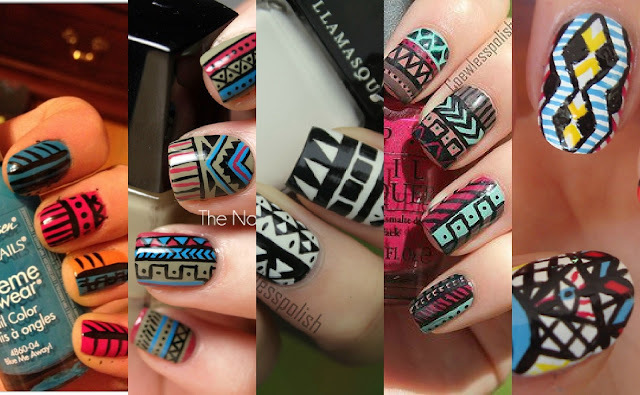 All designs all yours? 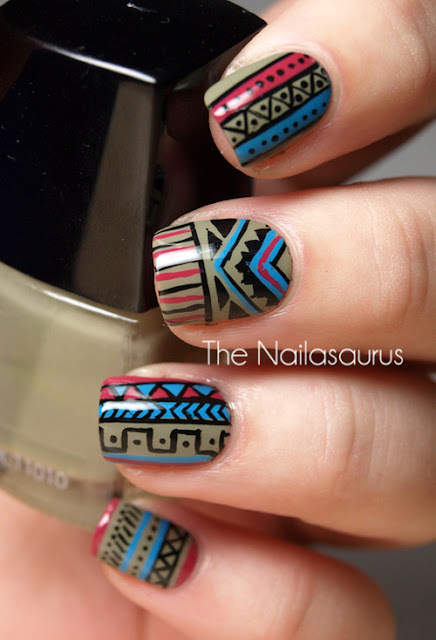 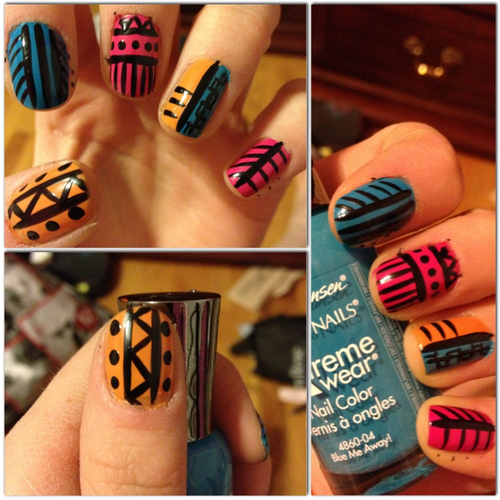 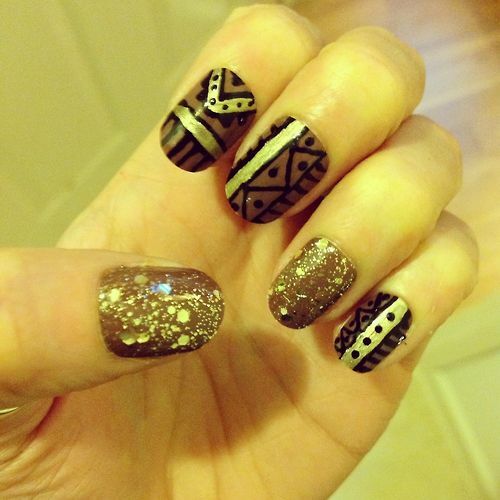 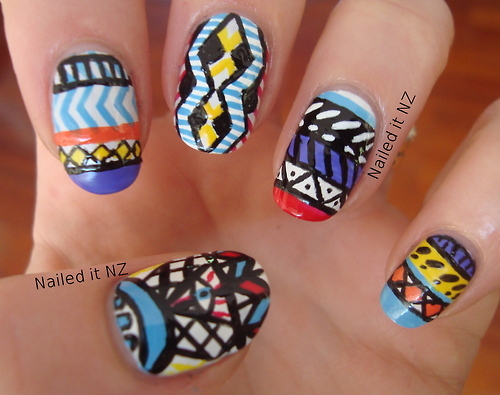 I love tribal designs!!! 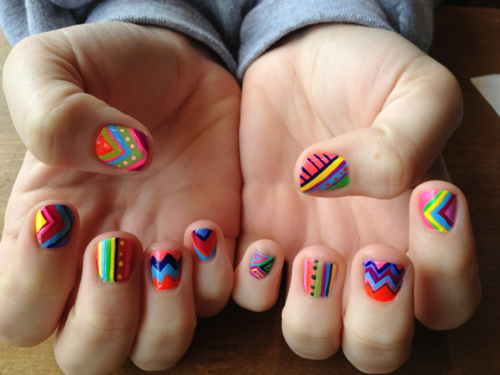 I have no idea how I'd pull those off! 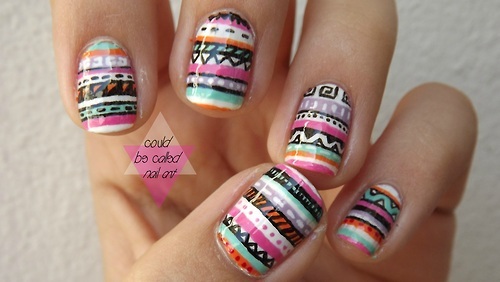 I can't even paint my nails a single color neatly! These are all so incredibly good. Great finds.